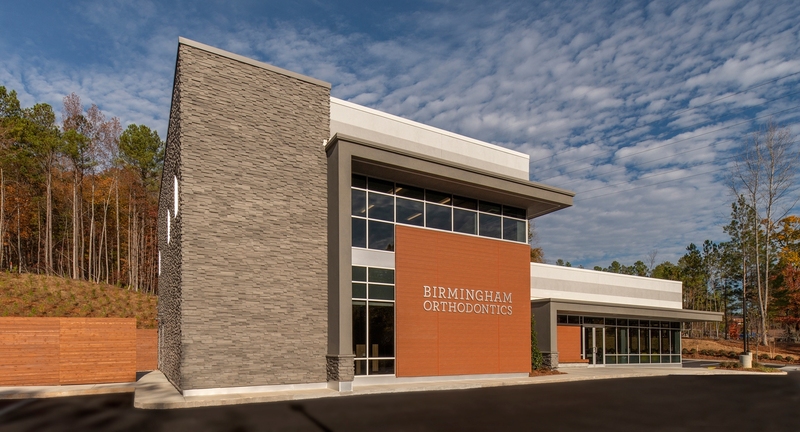 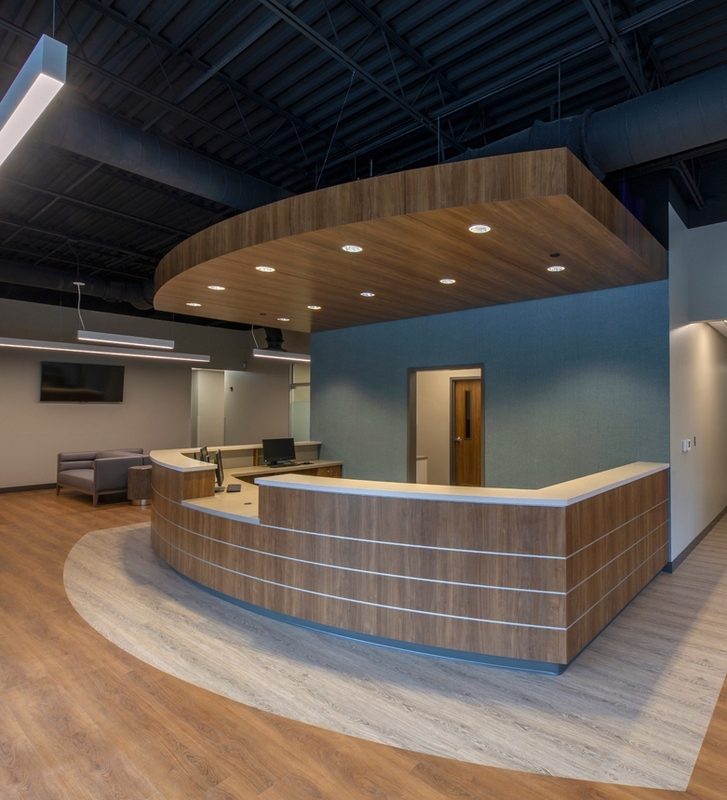 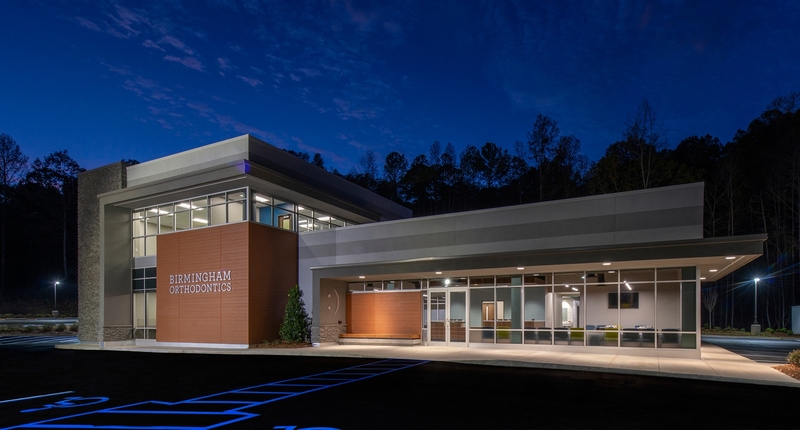 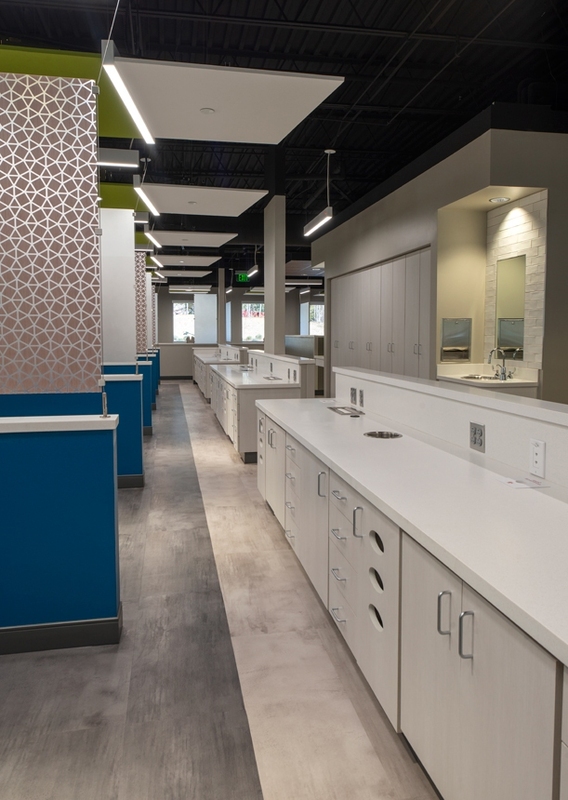 Currently under construction, this custom designed new orthodontics clinic creates a permanent fourth location for Birmingham Orthodontics and will serve as its corporate headquarters. 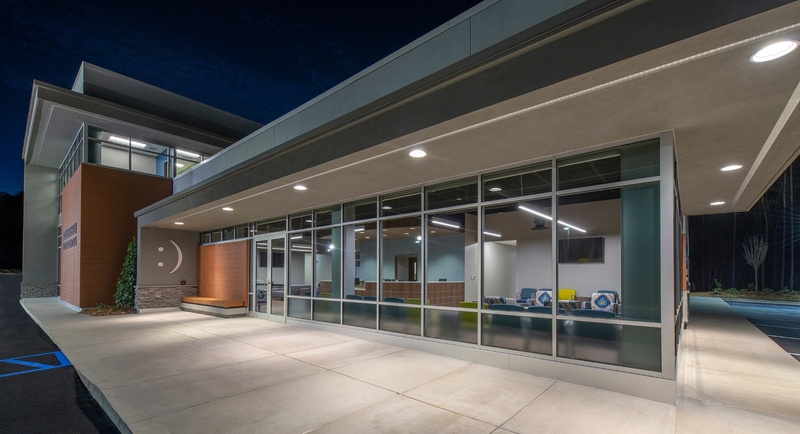 The design team used drawing programs that create 3-dimensional views of every angle of the building, inside and out, to help the owner visualize not only the “big picture” of this clean, contemporary building with expansive glazing, but also the subtle details of its interior functionality and finishes. 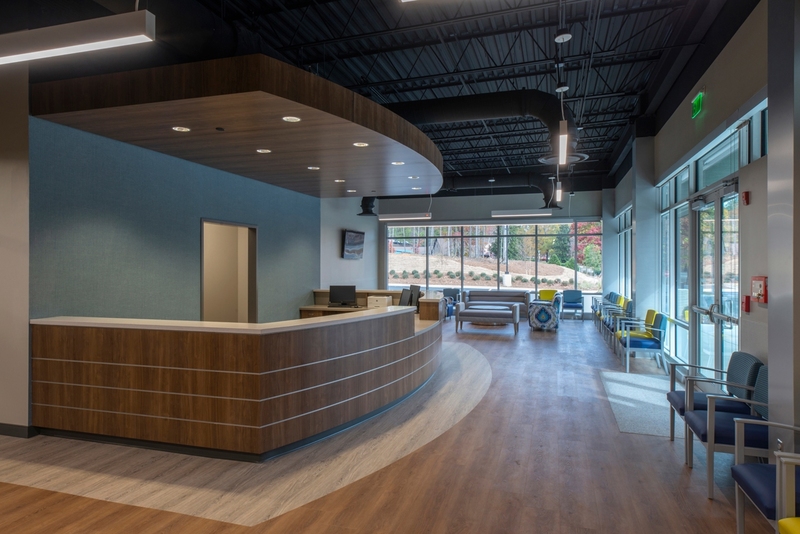 The first floor houses all clinical functions, with 14 orthodontic treatment “pods,” 2 private multimedia consultation/exam rooms, a lab and sterilization room, x-ray, practitioner offices and clinical operations space, and a large waiting area with custom reception desk; as well as a conference room, records storage, a call center, and employee café. 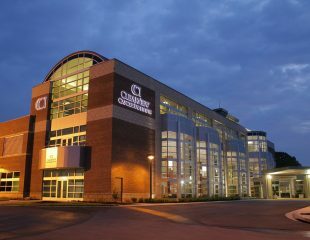 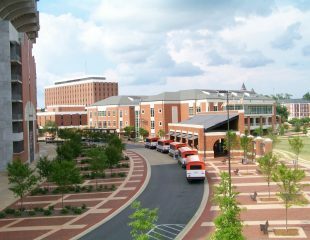 The second floor houses the corporate headquarters executive and administrative functions. 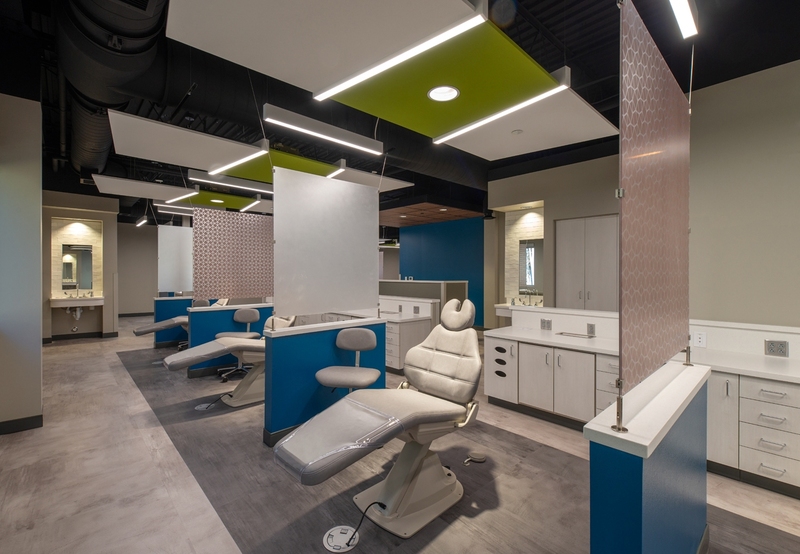 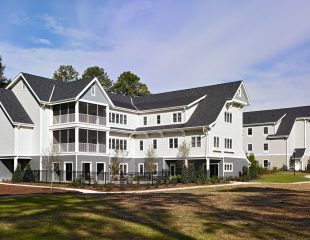 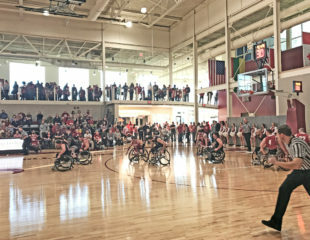 Detailed 3-D rendering programs helped the Owner “fly-through” their new building to visually compare alternative color and material schemes, as well as functional details like the deployment of automated equipment from custom cabinetry.